A diverse powerhouse of entrepreneurs, physicians, data scientists and subject matter experts, HealthEC’s management team and Board members are spearheading the healthcare industry’s transition to data-driven, value-based care. 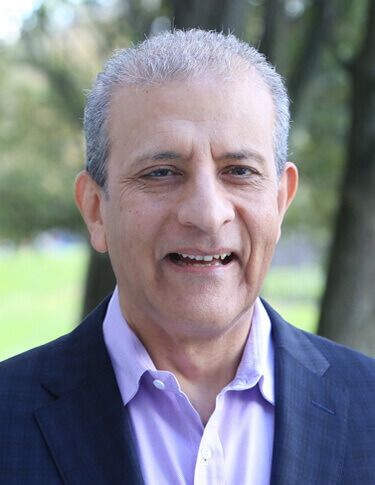 Arthur Kapoor is a creative and driven entrepreneur that has spent the last 33 years building financial, clinical and operational platforms to solve the most perplexing challenges across several industries. 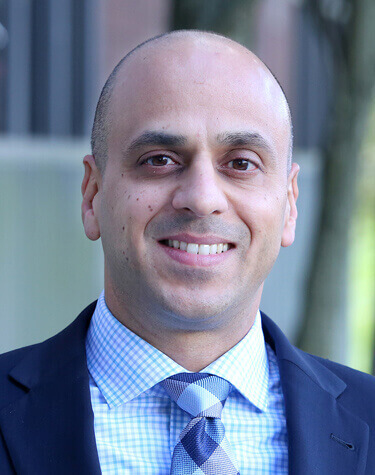 Armed with a Bachelor’s Degree in Computer Science and an MBA from Rutgers University, Kapoor pioneered technology that helped business executives visualize data in new and different ways, creating market leadership and differentiation for the clients he served. In 1986, he partnered with fellow entrepreneurs to create Computer-Aided Design (CAD) programs for the furniture industry, pioneering the concept of visualizing facilities management floor plans with office furniture, which was acquired by a leading furniture manufacturer. In 1991, Kapoor entered the healthcare arena by founding Med-Link Technologies, which became the fastest growing healthcare claims clearinghouse in the US; Med-Link was subsequently acquired by Emdeon. In 1997, Kapoor founded Infotech Global, Inc. a software development company that uses agile methodologies to build applications for its clients, offering a wide range of services across the entire software application lifecycle. Kapoor returned his focus to healthcare in 2005, after noting the continued challenges faced by providers in accessing and using data to drive informed patient care. Kapoor was an early pioneer in interoperability and health information exchange, providing the infrastructure for the New Jersey Health Information Network. In 2012, HealthEC was formed to enable healthcare organizations to manage their population’s health by aggregating information from all sources and translating that knowledge into action. Building on its expertise in data exchange, analytics and workflow, HealthEC developed a full spectrum of solutions to help organizations deliver on the promise of value-based care – improving the quality of care for a population of patients through prevention, care coordination and chronic care management. Kapoor is also a passionate philanthropist. He founded Akluyva in 2010, and continues to ensure that almost 400 orphaned Indian children are provided with food, clothing, education and medical care. Kapoor is also a regular speaker and panelist on the lecture circuit of World Economic Forum addressing Third World Technology challenges, and contributes his free time to counsel startup leaders. In 2011, Kapoor was knighted by the Sovereign Military Order of Malta for his charitable work around the world. Kapoor remains active in academia as well, serving as the Co-Executive Vice Chair, Board of Overseers: Membership, for the New Jersey Institute of Technology (NJIT) which provides a leadership role in fundraising, and a critical link between academe and the business community. Robert Osburn is Chief Operating Officer at HealthEC. 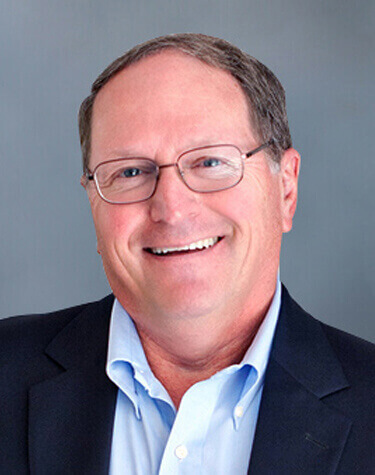 An experienced management professional with decades of government and commercial health plan experience, Bob drives the company’s organizational performance and growth strategy. Prior to joining HealthEC, Bob held numerous positions at Unisys HIM and Molina Healthcare Corporation’s Molina Medicaid Solutions unit (acquired by DXC Technology in 2018), including Chief Health Policy Officer, Chief Operating Officer, and Vice President of Business & Strategic Development. He has also held senior leadership roles at Healthcare Enhancement Systems Inc., Columbia/HCA Healthcare Corporation, Comprehensive Care Corporation, and other healthcare organizations. 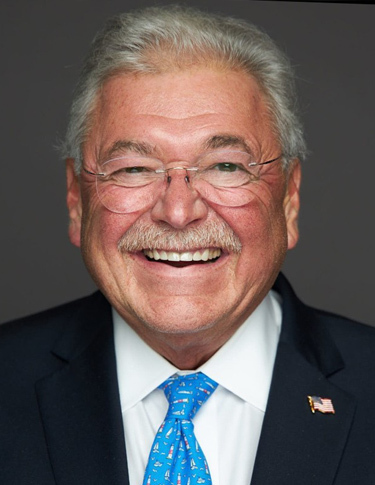 Bob holds a master’s degree in healthcare and business administration from Webster University and is a board member of the Virtual School of Music, the LifeCare Foundation and ReliaCare Holdings. Philip Jacobs is a financial executive with over 20 years of experience at public multinational corporations and successful private start-ups. Throughout his career, Philip has provided overarching financial management including IPO’s, raising private capital, and mergers and acquisitions. He has also served as an officer on several corporate boards. Prior to joining HealthEC, Philip was the SVP of Finance at Sandlot Solutions. He also previously served as the global finance director of CSC’s half-billion dollar global business unit; the VP of finance at First Consulting Group, and the CFO of Paragon Solutions. Earlier in his career, Philip was the Finance Director for Peachtree Software and IMNET Systems, where he led initial and secondary public offerings. He specializes in business strategy, financial planning and analysis, restructuring and optimization, SEC reporting, and SOX/internal controls. 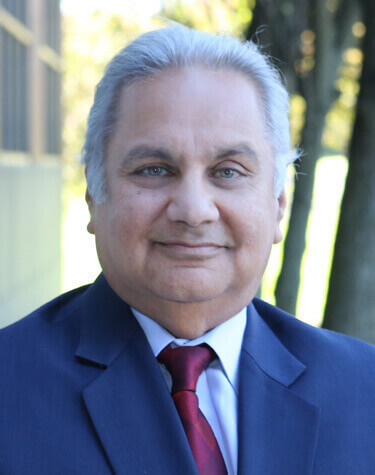 He holds an MBA from Emory University, Atlanta, GA and a Bachelor of Science degree in Engineering/Industrial Management from the Georgia Institute of Technology, Atlanta, GA.
Dr. Sanjay Seth brings over 30 years of clinical, administrative and consulting experience to the HealthEC leadership team. As executive vice president, he develops approaches to support providers and organizations participating in healthcare programs borne out of the Affordable Care Act, including physician engagement strategies, care coordination programs, population risk management, ACO strategies, and payer/provider contract negotiations. Dr. Seth has supported two physician groups in the formation of Accountable Care Organizations under the MSSP initiative, creating collaborative care coordination agreements and introducing technology and processes to manage ACO operations. He also established a payer supported Virtual Patient Centered Medical Home program for over 15,000 lives with care coordination and technology to comply with quality measures and utilization metrics. Prior to joining HealthEC, he was a part of the turnaround team for Interfaith Medical Center, Newark Beth Israel Hospital Center at Orange and East Orange General Hospital, leading the implementation of complex hospital and physician clinical, financial, contractual and compensation relationships. Dr. Seth has also led numerous physician groups in their formation or re-structuring efforts including modification of billing systems, implementation of EMR’s and development of partnership agreements. Dr. Seth studied medicine in Bangalore, India and holds a Masters in Health Administration from Cornell University, Ithaca, NY. Ani Bhat is a corporate attorney and business executive with experience in corporate law, compliance, operations, and entrepreneurship. He has a successful track record of risk management and value creation over 18 years advising and working for startup ventures, small businesses and multinational companies in the healthcare, information technology, services, and other industries. Prior to HealthEC, Ani was General Counsel and COO of Welmedix Consumer Healthcare where he led the legal, operations, and compliance functions and advised senior management through several growth phases and dynamic industry transformation. As a corporate associate at Coolidge Wall, a respected commercial law firm in Ohio, Ani managed a diverse client base in general corporate and technology matters. Ani is a graduate of the University of Michigan, Ann Arbor and of Case Western Reserve University School of Law. 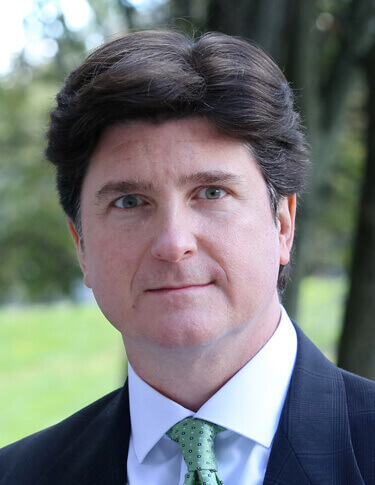 He is licensed to practice law in the State of Ohio and as in-house counsel in the State of New Jersey, and is credentialed as a Certified Information Privacy Professional (CIPP/US) by the International Association of Privacy Professionals. 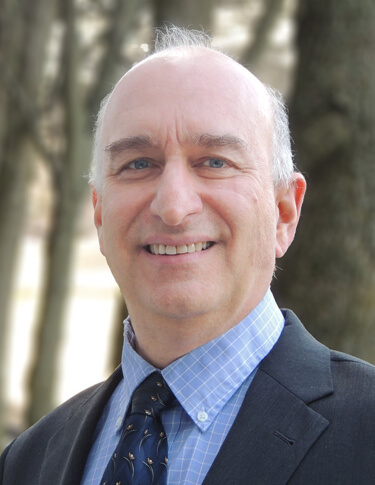 Richard Onorato is HealthEC’s Vice President of Operations. With an extensive management background, his decades of experience include key roles in business operations management, performance optimization, revenue generation, process improvement and re-engineering, and project planning and development. Prior to joining HealthEC, Richard held leadership positions at Healthgrades, MediMedia USA, Sentrx, WebMD/CareInsight, National Electronic Information Corp., and Advanced Data Systems Corp. He holds a bachelor’s degree in history from Drew University and earned a master’s degree in business administration from Fordham University. 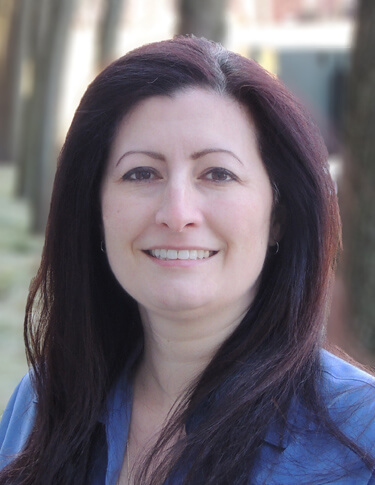 Angela Barody, RN, BSN, is Chief Nursing Officer at HealthEC. A seasoned healthcare executive with 25 years of nursing and administration experience, she has a successful track record of optimizing operations across the care continuum. 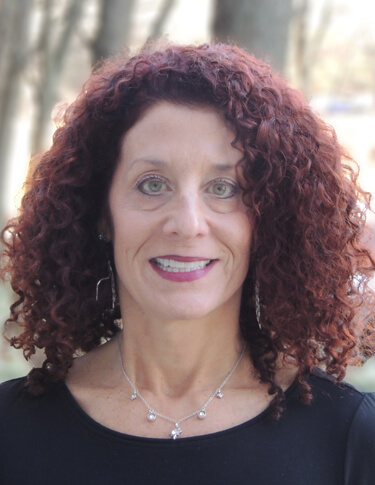 Prior to joining HealthEC, Angela held key positions at the Visiting Nurse Service of New York, RWJBarnabas Health and other healthcare organizations, focusing on quality, customer experience and post-acute patient care services. She holds a bachelor’s degree in nursing from Kaplan University and earned a master’s degree in business and healthcare administration from the University of Phoenix. 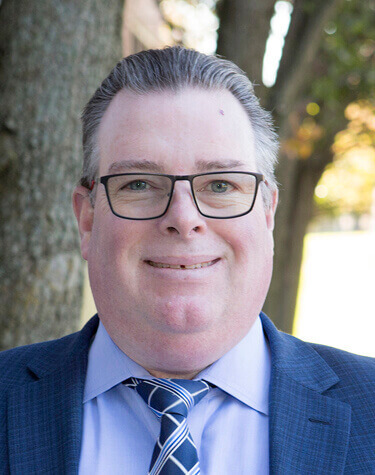 Charles Carr is the Technical Compliance Officer for HealthEC, formerly known as IGI Health, where his primary responsibilities include compliance, operations management, and program management of a New Jersey-based HIE. He has implemented quality control and process improvement to increase overall quality and effectiveness. 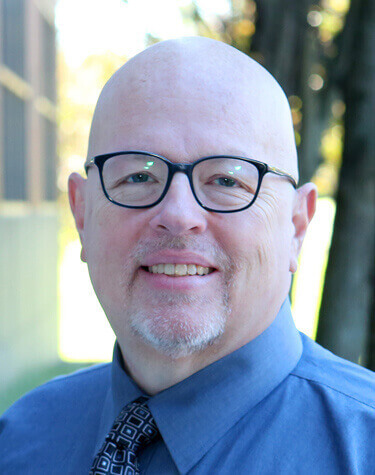 Throughout his more than 20 years in healthcare information technology, Charles has designed, project managed, built and optimized IT systems and processes in both hospital and ambulatory settings. Prior to joining HealthEC, Charles worked as a CTO for a multi-hospital healthcare system where he assisted in the architecture and development of one of New Jersey’s first RHIO/HIE programs. Charles holds a Bachelors degree in Electrical Engineering, a Masters degree in Business Administration, and is a member of HIMSS. Karen Scherma, with over 30 years experience in healthcare, is an expert in EDI transactions, especially as it relates to the healthcare revenue cycle. Her major work includes workflow/data analysis and documentation, business modelling and business process re-engineering, project planning, design and development of system specifications, internal and user procedures, forms and manuals, X12 Syntax Training, and HIPAA Transaction Set mapping. Prior to joining HealthEC, Karen was an executive at CareInsite where she was a technical liaison for Empire Blue Cross/Blue Shield, GHI and HIP (now both known as Emblem Health) and Horizon Blue Cross/Blue Shield; and a Director of EDI Transaction Development at NEIC, the largest healthcare claims clearinghouse prior to its being sold to a competing company. Karen was a co-creator of the original National Standard Format – a precursor to the HIPAA 837 and 835 Transaction Sets; she is also a former voting member of the American National Standards Institute (ANSI X12), where she played a critical role in the creation of the HIPAA healthcare transaction sets enacted into law. 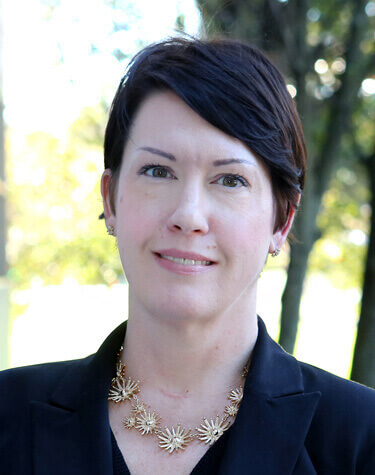 She has authored white papers used as input to the HIPAA process, is a former member of the Workgroup for Electronic Data Interchange (WEDI), and a former participant in the Strategic National Implementation Process (SNIP). Deborah Benward joined HealthEC in 2018 as Director of Marketing, bringing her expertise in digital and content strategy, customer engagement, and brand building. Deborah has spent her entire career working in various facets of healthcare, most recently leading an Audience Solutions marketing team in the medical publishing division of Wolters Kluwer Health. 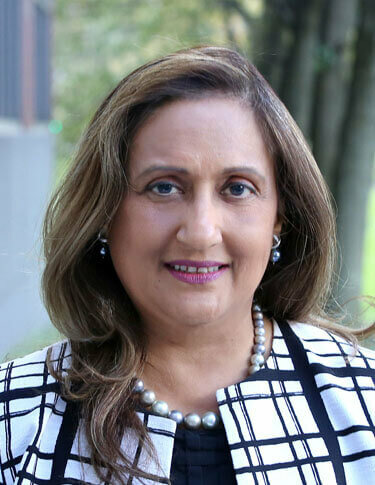 An alumnus of Rutgers University, Deborah recently returned to her alma mater to complete a Digital Marketing mini-MBA program. 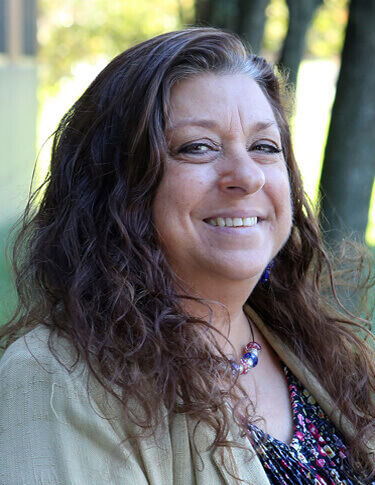 As part of HealthEC’s leadership team, Deborah works closely with stakeholders to align market needs with product development, solicit essential feedback from our customers, and deliver engaging, mission-driven internal and external communications. Dawn Moynihan is HealthEC’s Director of Human Resources. With over 20 years of corporate experience, she directs the company’s HR policy, recruiting efforts and staff development initiatives. She holds a bachelor’s degree in business administration from Bloomfield College. Philip Yadon, with over 30 years of experience in the healthcare industry, serves as the Data Scientist for HealthEC. His expertise is in developing actionable analytics that clearly identify opportunities for improved patient outcomes and impacting the cost curve. Previously he managed a National Third Party Administrator in Colorado Springs and managed a Regional Underwriting office for Symetra Financial in Indianapolis. As a Healthcare Informatics Professional Philip led a team of analysts at a regional health plan in developing cutting-edge PHM analytic tools. His experience gives him a unique combination of healthcare claims expertise and healthcare information technology knowledge. He holds certifications from ICA, HIIA, LOMA and Microsoft, as well as a Bachelor in Theology from Jackson College of Ministries. Patrick Kennedy has spent the past 32 years creating successful electronic networks connecting payers and providers. He has held executive positions overseeing marketing, sales and business development for GE, GTE, NEIC, Avicenna Systems and CareInsite. In 2001, Kennedy started his consulting company, PJ Consulting, Inc., where he supported dozens of the largest commercial payers and numerous vendors to design and implement cost-effective EDI networks for clinical information exchange. He has also collaborated with pharmaceutical companies to create member communication programs. Kennedy serves on the boards of GEMMS, MRO and RemitDATA. Most recently, he served on the boards of HCPro/Greeley, prior to its sale to BLR and Keystone Partners, and Bloodhound, prior to its sale to Verisk Analytics. In 2015, Kennedy was named to Health Data Management’s 50 Top Healthcare IT Experts. The executive support has been very responsive whenever we have brought up any questions or concerns. HealthEC is very good at rounding up people to keep things moving. *Selected commentary collected about the HealthEC Population Health platform, Sep 2018. © KLAS 2018. For a complete view visit the KLAS website. HealthEC has continued to perform well for us, and they continue to be a great partner for us. We plan to continue to use them as a strategic partner to help us grow our overall business. We also plan to deploy their tool in areas and markets that make sense for us. *Selected commentary collected about the HealthEC Population Health platform, Aug 2018. © KLAS 2018. For a complete view visit the KLAS website. The HealthEC system has been really helpful, but HealthEC has also been a good partner to us. They consult with us and give us their thoughts and ideas on ways we can improve operationally. HealthEC has gone beyond providing a technology platform and being a good partner overall to the business. HealthEC has been a strategic partner; they have helped us identify specific quality metrics that payers ask for that cannot be measured or that cannot be measured well. They help us to keep away from those metrics and change them if necessary.